In a process that included over 700 global applicants, TPC was recognized for the design, objectives met, overall benefits, and measurable results of a series of visual storytelling workshops for the global sales force of a Fortune 500 communications company. Recognizing why sales people often struggle to connect with their customers, TPC designed a series of pilot workshops pushing a relentless focus on audience, simplified messaging, storytelling technique, and strong visuals. The response was overwhelmingly positive and ultimately, the workshops have been rolled out globally. 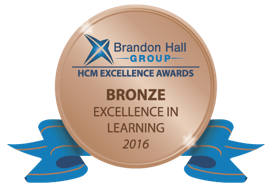 Often called the “Academy Awards” by Learning, Talent and Business Executives, the Brandon Hall Group Excellence Awards Program is the most prestigious awards program in the industry. The Excellence Awards recognize organizations that have lead the way in innovation, successfully deploying programs, strategies, modalities, processes, systems, and tools that have achieved measurable results. The program attracts the full gamut of entrants – from small boutiques to the world’s leading corporations. 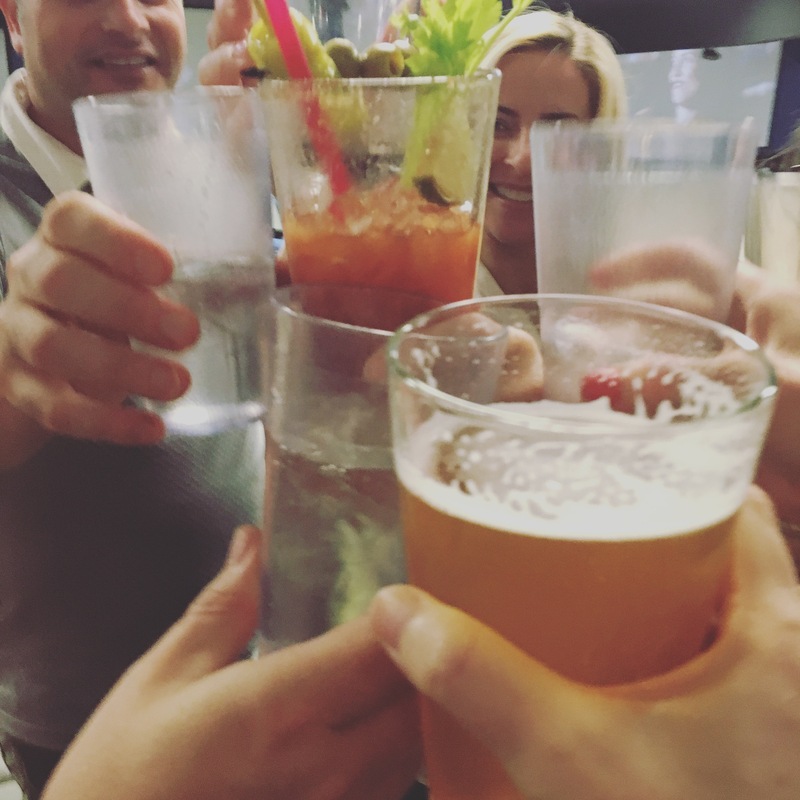 “We continue to see great success with company after company, helping people quickly develop their narrative with an easy to use framework that guides them from start to finish.” said Janine Kurnoff, co-founder of The Presentation Company. For two decades The Presentation Company has offered workshops, consulting, and coaching that have helped the world’s top brands tell visual stories that powerfully connect with their audience. Co-founders (and sisters) Janine Kurnoff and Lee Lazarus, along with their team, have developed award-winning strategy and tools that give people the confidence and skills to turn their data and facts into a clear and powerful narrative – one that drives decisions. Brandon Hall Group is a HCM research and advisory services firm that provides insights around key performance areas, including Learning and Development, Talent Management, Leadership Development, Talent Acquisition and Workforce Management. With more than 10,000 clients globally and 20 years of delivering world-class research and advisory services, Brandon Hall Group is focused on developing research that drives performance in emerging and large organizations. Want to learn more about our award-winning training? Call us at 888-991-0208 or check out the Crafting Strategic Visual Stories workshop page.